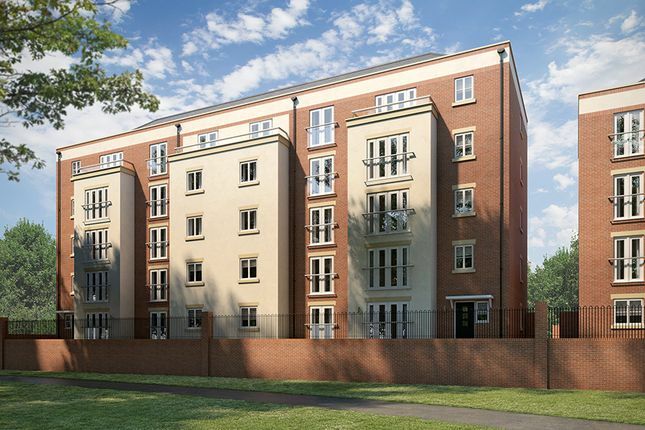 Available from a 50% share and starting from £81,500, Lea Valley Homes are pleased to offer to the market several two bedroom apartments, ideally located within close proximity to Northampton town centre and easy access to the train station. This property presents a fantastic opportunity for first time buyers and commuters alike. The accommodation briefly comprises of an Entrance Hall leading to a modern three-piece Bathroom suite, 2 good sized Bedrooms, Lounge and Kitchen area including integrated Zanussi appliances (Electric Oven with Gas Hob, Extractor Fan, Fridge/Freezer and Washer/Dryer). Further benefits include floor coverings throughout, gas central heating with a modern combination boiler system, double glazing, and externally a secure entry system with gated entrance, and one allocated parking space. 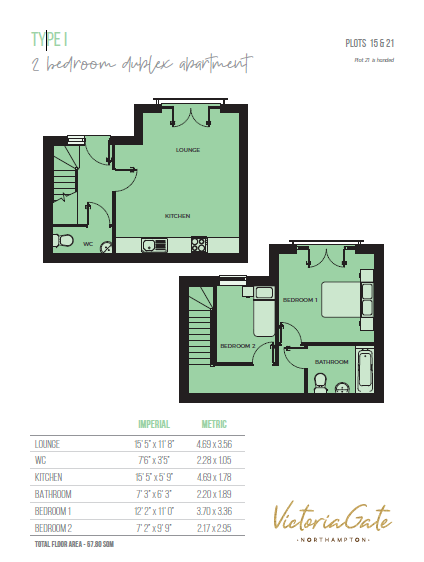 All images/Floorplans shown are indicative of builders drawings and may be subject to change. To be considered eligible for one of these properties, all applicants must be approved for Shared Ownership by HelptoBuy Midlands. An online application can be completed at . You will also be required to have an affordability assessment carried out by a Mortgage Advisor. 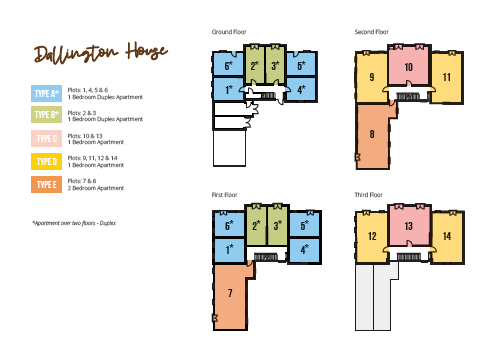 Victoria Gate consists of 44 one and two bedroom apartments available for shared ownership. Situated on St James Park Road, these apartments are perfectly placed for easy access to Northamptons fantastic range of local amenities. Designed for modern living, these beautifully built apartments with well-planned interiors provide contemporary living space. Ideally located within close proximity to Northampton town centre and easy access to the train station, these properties presents a fantastic opportunity for first time buyers and commuters alike. including The Guildhall. Northampton boasts many restaurant chains including Prezzo and Ask plus a variety of coffee shops, wine bars and a good selection of shops. Road: Northampton is near junctions 15,15a and 16 of the M1 motorway and is approximately 3 miles away making it easily accessible to the North and South. Both the A45 and A43 link Northampton with the other major towns in Northamptonshire, The A14 is close by to the north of Northampton, providing links east and west of the town. Trains: The newly re-furbished train station is close by offering services into London Euston and Birmingham, both taking approximately 1 hour and is situated within half a mile. Buses: There is also a bus station nearby with a local and national service. Property descriptions and related information displayed on this page, with the exclusion of Running Costs data, are marketing materials provided by Lea Valley Homes - Victoria Gate, and do not constitute property particulars. Please contact Lea Valley Homes - Victoria Gate for full details and further information. The Running Costs data displayed on this page are provided by SmartNewHomes to give an indication of potential running costs based on various data sources. SmartNewHomes does not warrant or accept any responsibility for the accuracy or completeness of the property descriptions, related information or Running Costs data provided here.